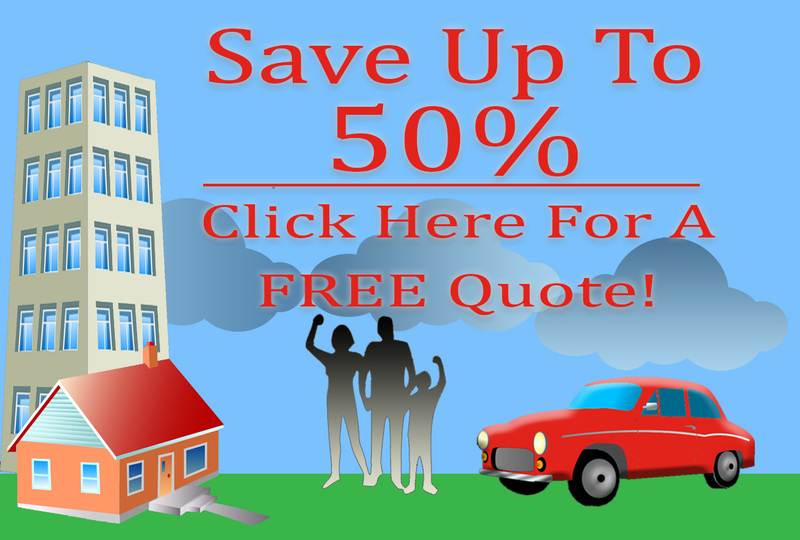 Let us show you we’re the right choice for Bond Insurance Brokers in Mountlake Terrace! Call us today at (888)411-AUTO to see how much we can save you! While purchasing bond insurance might seem like a highly involved process, bond insurance might be necessary in various situations.